For more than 20 years, the International Child Art Foundation has recognized the power and dignity of the arts for children around the world. 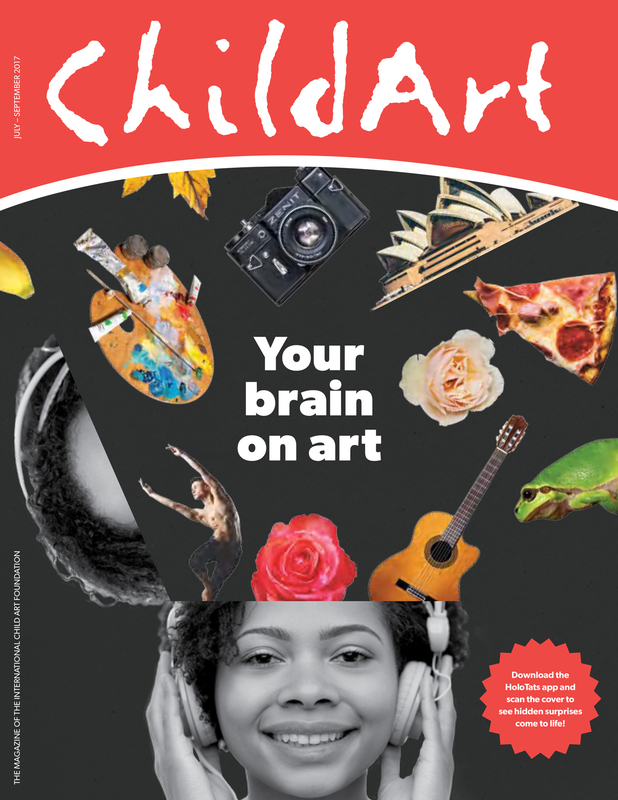 IAM Lab was privileged be guest editor of the Arts + Mind edition of ChildArt Magazine. 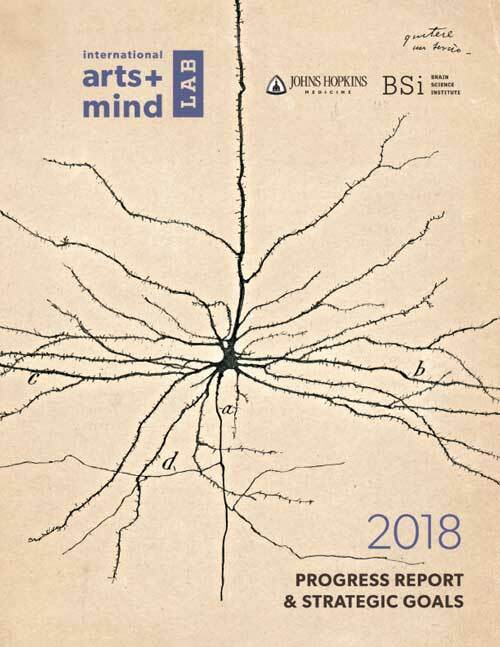 This issue of ChildArt shares the marriage of the arts and brain research and introduces neuroaesthetics to new audiences around the world. 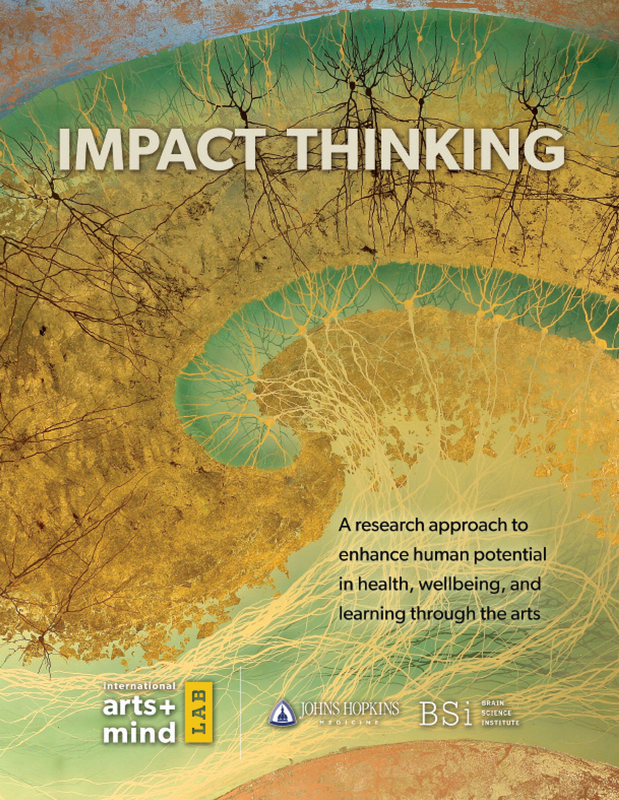 Understanding how our brains are sculpted and changed through art making and aesthetic experiences enables us to build a better world, creating new designs and experiences that help us learn better and heal faster. The potential benefits are vast, transcending class, gender, race and culture. We believe the field of neuroaesthetics is at the heart of unleashing humanity’s greatest potential.